I think it's neat how it looks like the "Rays" coming from the mouth look like a stream flowing down hill. My first thoughts were staring down a gun barrel. The Punnisher, has a Smiley for a barrel? 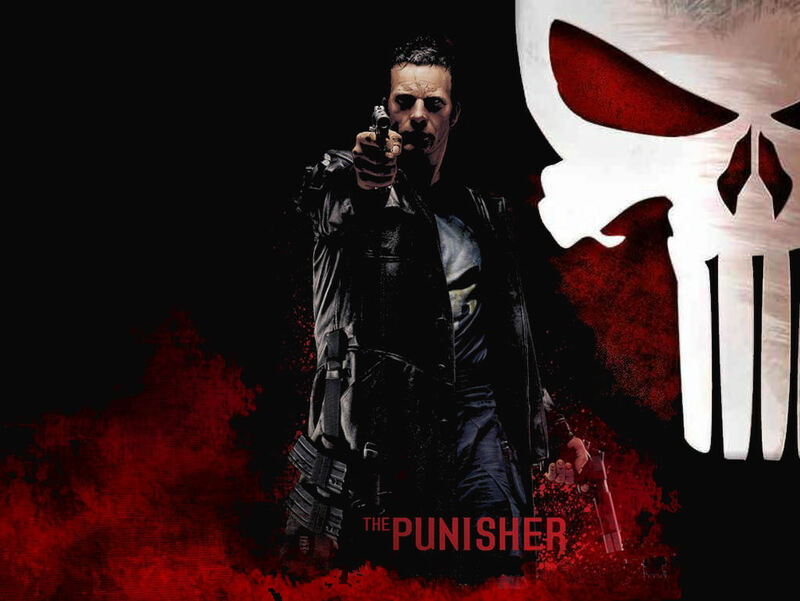 I was thinking to make a punisher wallpaper for a long time..... but failed to do it that dad. I like it, Steph! Saved. Both good but I prefer the one with blood.